Today, Alexa announced to the world that she is going to be a big sister to a little brother (January 2014). 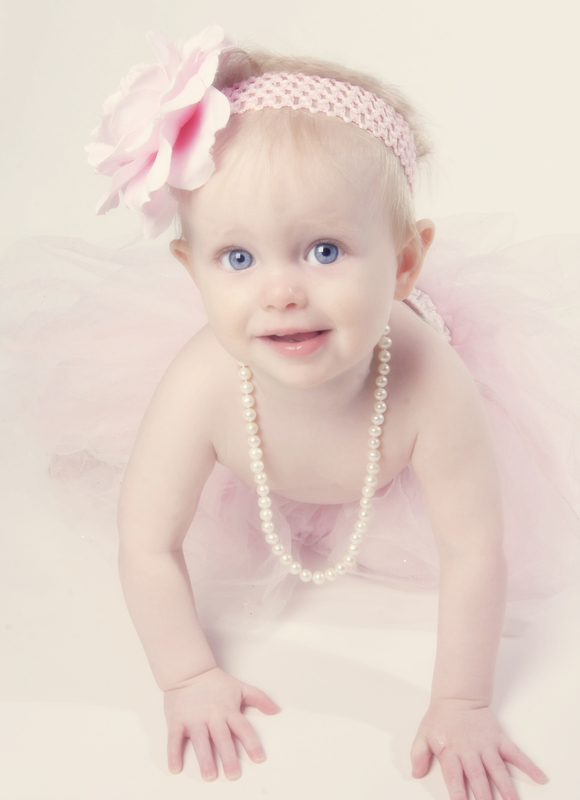 Just wanted to take a look back to 2012 when my niece sported a pink tutu and pearls for her portrait. Congratulations to Jenny, Mike and baby boy Hurt! « Welcome to Pink Peonies and Pearls!